Road-tested vehicles with pre-auction pricing! 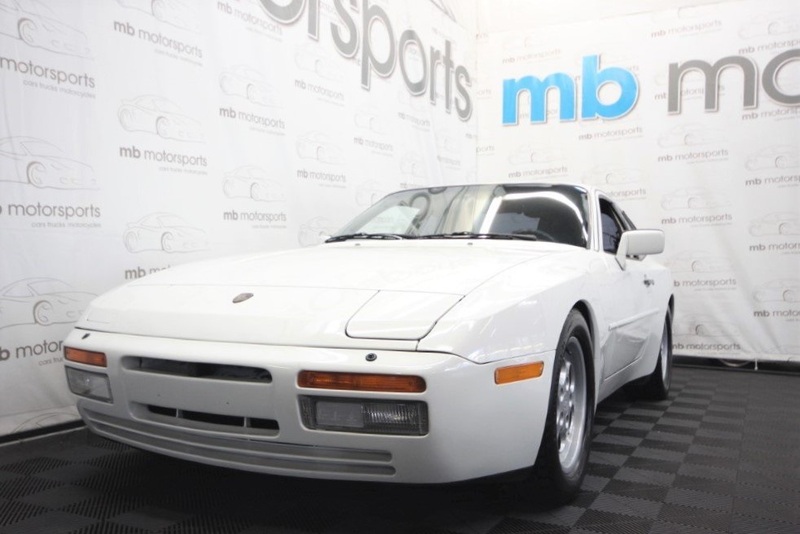 Amazing 1986 Porsche 944 Turbo in White with Black Interior. Sport Seats! Vehicle is extremely clean in and out. Motor and Trans Run Strong. Front end is tight. A/C is Cold & Heat Blows Hot. Vehicle was originally a Canadian car and odometer reads 65,358 KM. Clean NJ Title says 43,150 Miles. New Tires, Brakes All Around, Distributor/Rotor/Cap & Wires. Dry Under body. Car is a gem. Values will only be going up!! LIMITED FINANCING OPTIONS AVAILABLE.